For Adventure junkies, there is no ideal season for trekking. They keep their bags packed & their spirits high in every season. Fortunately in India, every season is perfect for trekking. While in summers you can expect to see a lot of greenery & easy access to high altitudes, in winters you can expect to see snow in much lower altitudes. So when should you trek really? Well it depends on the type of experience that you seek. Since Trekking is comparatively a new hobby in India, most trekkers are first timers. Most of them are looking to see some good amount of snow on their first trek. On top of it, if they get to experience a snowfall, it’s like an icing on the cake. If you are one of these souls & wish to see exotic white meadows, frozen water bodies, snow laden trails, then winter is your season. There are only a few treks which are done from Dec to March. Here is a list of seven most popular winter treks with difficulty level ranging from easy to challenging. 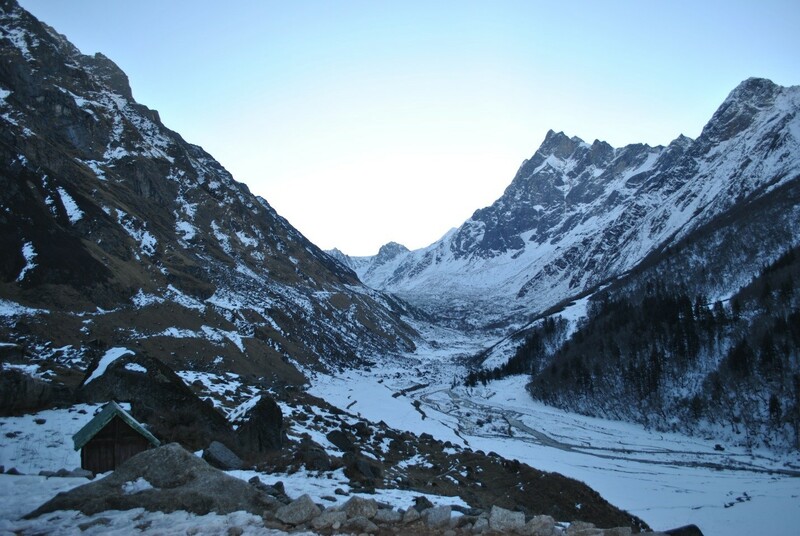 Kuari Pass is considered the best trek to do in winters. It is a mountain pass situated in the Garhwal Himalayas at a height of 3876 m. The trek is also known as Lord Kurzon Trail after the name of person who reached it for the first time. The trail starts from a dense forest near Auli, the famous ski destination. The trek offers some of best views of Nanda Devi range of peaks. Gorson Bugyal is another highlight of this trek. Har Ki Dun begins from a small village Taluka near Sankri and goes up to Har Ki Dun valley. The valley acts as a base camp of Fateh Parvat. It is like a basinnet nestled in between Garhwal Himalayas. The route of this trek passes through dense forests of walnut, chestnut and willow trees and goes along the river rupin. According to the local beliefs, Yudhishthira (one of the Pandavas) climbed the Swargarohini peak to reach heaven and that is why it is also known as Valley of Gods. The place will make you feel like true heaven. Nag Tibba is the most lovable trek due to its easy terrain, less duration and its accessibility. It is also known as Serpent’s Peak. It is considered the highest peak in the lesser Himalayan ranges. Below the peak, there is a temple located called Nag Devta temple and it is believed to be the dwelling place of Nag Devta (Snake God). The small town, Panthwari, from where this trek starts, is just 380 km from Delhi and is easily accessible through bus and taxi. 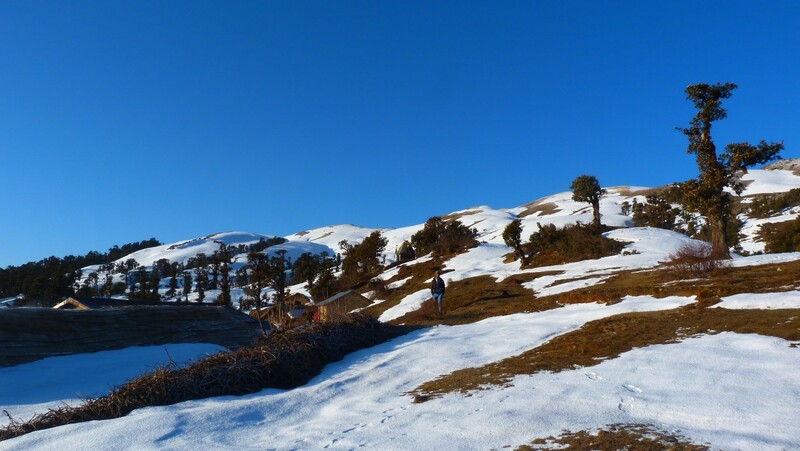 Nag Tibba is considered the best trek for first timers. Sikkim has always attracted travelers with its occult charm, glamour and unique culture. Goecha La is a high mountain pass situated in the south eastern region of Mt. Kanchenjunga. It is also the base camp for mountaineers attempting to climb Mt. Kanchenjunga. 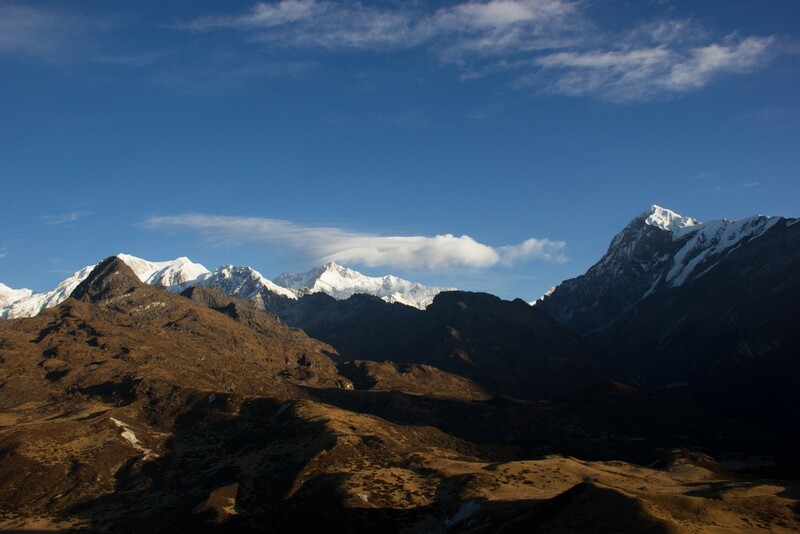 The trek consists of walking through the Khangchendzonga National Park, one of the greenest regions in the world and reaching the Goecha La Pass to get the heavenly views of mighty peaks such as Mt. Kanchenjunga, Mt. Pandim, Mt. Talung, etc. It is a difficult trek that challenges your stamina, but at the same time it also astonishes you with the great views. If we are talking about adventure, then how Ladakh could be forgotten. It always comes at the top on the list of adventure seekers. Chadar Trek or Zanskar George is a trek that includes walk over the frozen Zanskar river along the walls of 600 m high vertical cliffs. 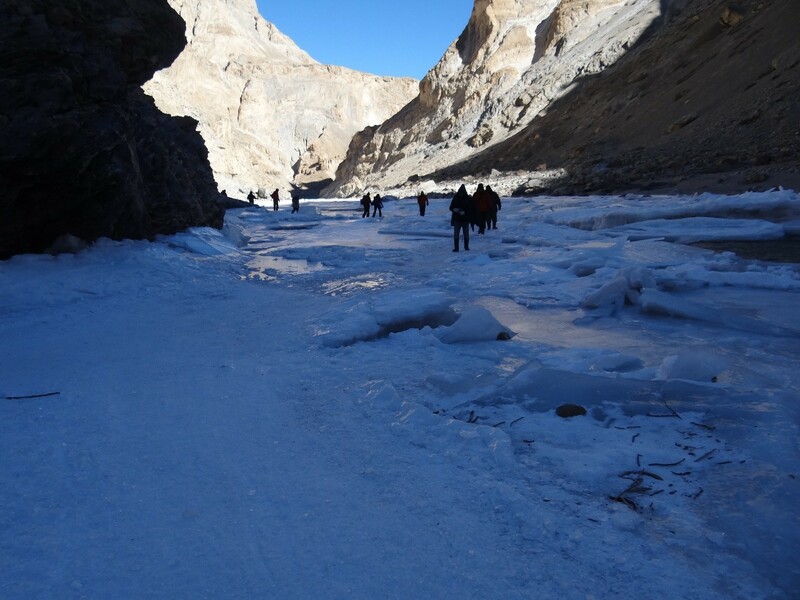 Trekking on the frozen Zanskar river gives a true divergent experience that recharges your adrenaline up to full. 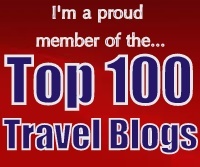 The trek is rated among the best treks in the world. Kedarkantha is one of the rarest treks that remain accessible throughout the year. 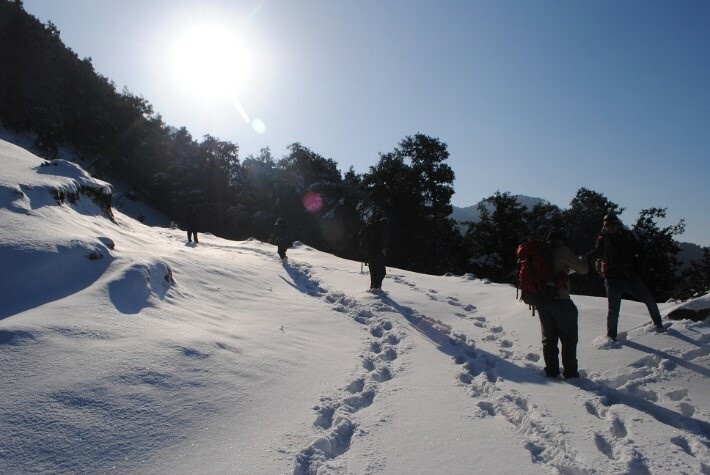 The trail passes through Govind wildlife sanctuary and a national park in Uttarkashi district and that makes this trek rich in flora and fauna. Its vast green meadows get brimmed with snow that gives the look of a snow desert. Adding to this, the irresistible views of the peaks such as Swargarohini, Kalanag, Baanderpooch and Ranglana make this a wonderful winter trek. 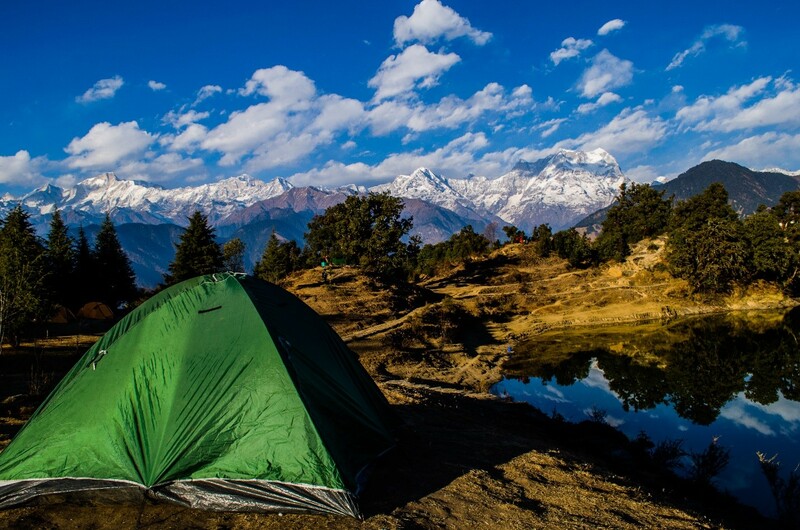 Complete information on Chandrashila-Deoria Tal Trek near Chopta. Deoriatal get frozen in the months of winter. In the backdrop of this lake one gets magnificent views of complete ranges of western Uttarakhand. Chandrashila means “moon rock”. According to locals, this is the place where Lord Rama meditated after defeating Ravana. The view from the summit is so arresting that trekkers get spellbound by it. You also get to see Tungnath temple, which is the world’s highest Shiva Temple. The difficulty level of this trek varies from easy to moderate. So this winter don’t just hide in your blanket, head to one of these winter treks and make life long memories of adventure & fun.